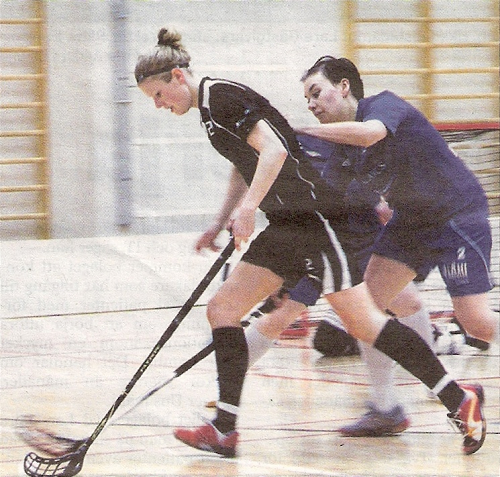 2011-2012 the women's team played their 14 season in the series facilitated by the Finnish Floorball Federation. This season the women's team played in the 3 division. During the season SC Saragoza played 18 games in the competitive series arranged by the Finnish Floorball Federation. Out of these, the team won 10 games, drew 3 games, and lost 5. The team gathered 23 points and scored 60 goals. Scoring leader was Pia-Maria Pihlaja (15+9). Top scorer was Pia-Maria Pihlaja (15), most assists were collected by Pia-Maria Pihlaja (9) and the most penalized player was Eveliina Ollila (6 min). 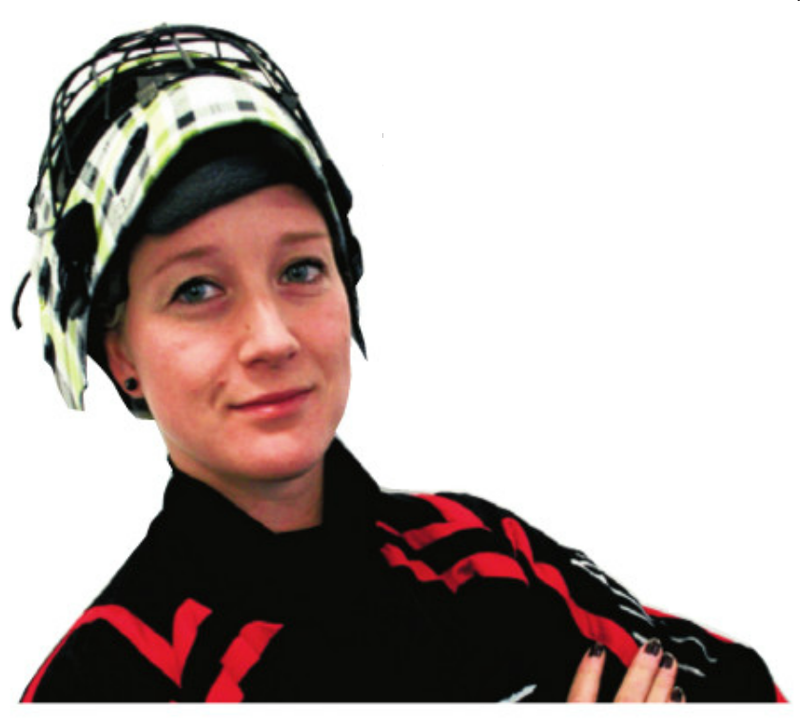 I truppen finns ett femtontal spelare - p� pappret. Men d� SC Saragozas damer �kte till s�songens f�rsta turnering kom bara �tta spelare. �ven ordinarie m�lvakten Jessica B�rdsnes-Malinen saknades. Trots att innebandyn �r en av de mest popul�ra bollsporterna i landet finns bara ett damlag i hela Syd�sterbotten - SC Saragoza.